Event description Competition Lipica open is two days competition organized every year in the beginning of March somewhere around Lipica on beautiful Slovenian Karst. 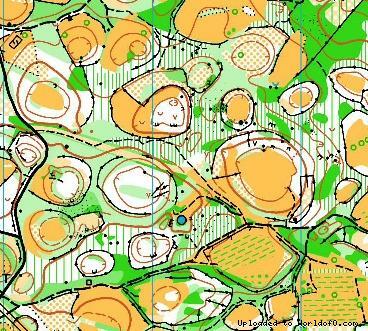 Lipica open is one of the oldest and the biggest orienteering competition in Slovenia (orienteering in Slovenia starts around 1985). First time it was held on 14th and 15th of March 1992. 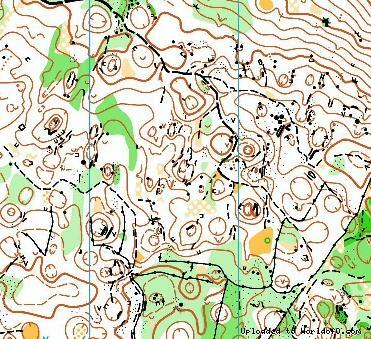 Training possibilities Slovenian karst offers interesting and technical demanding terrains for orienteering. Owing to the Mediterranean climate and proximity of Adriatic Sea hardly any snow falls in Lipica during winter. The temperature in early spring (February, March) is usually as high as 15 or more degrees centigrade. Mild winters offer good conditions for winter or early spring training camps when big part of Europe is still covered with the snow. Considering interesting terrains and mild climate Lipica seams to be a good choice for winter training. Holiday activities,nature,hiking etc. There are many other reasons why to visit Kras. You have many possibilities for exploring and discovering the Kras region with its caves, plateaus, fields, disappearing streams and a periodic lake. There are many underworld caves, from the world famous Postojnska Cave with beautiful stalactites, pillars and rocky curtains and UNESCO's Škocjan Caves to grottos that are difficult to access, where you can climb only with a help of experienced local guides. In Lipica (Karst) sheltered by century-old lime trees there is an over 400 years old stud farm of Lipizzaners, the world famous white horses with their origin in Slovenia.